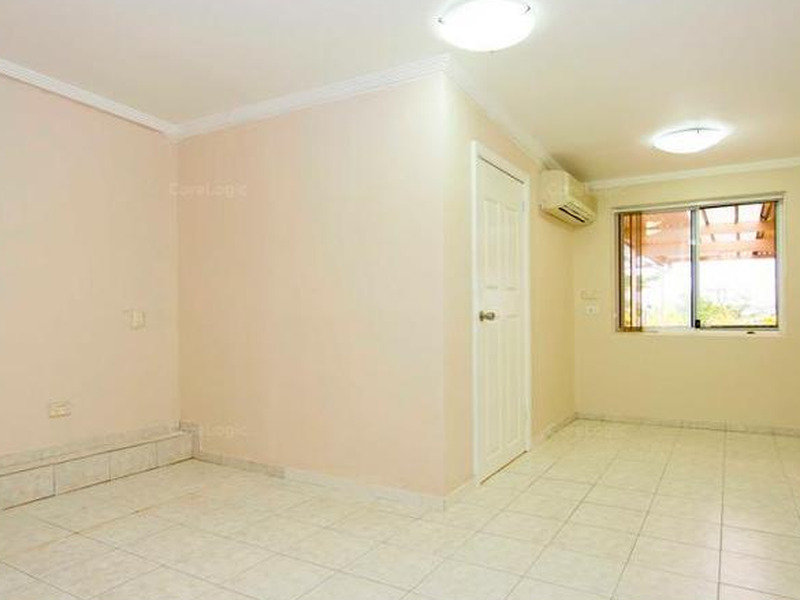 Please note this house is situated in a highly sought after Matthew Pearce Public School Catchment area. 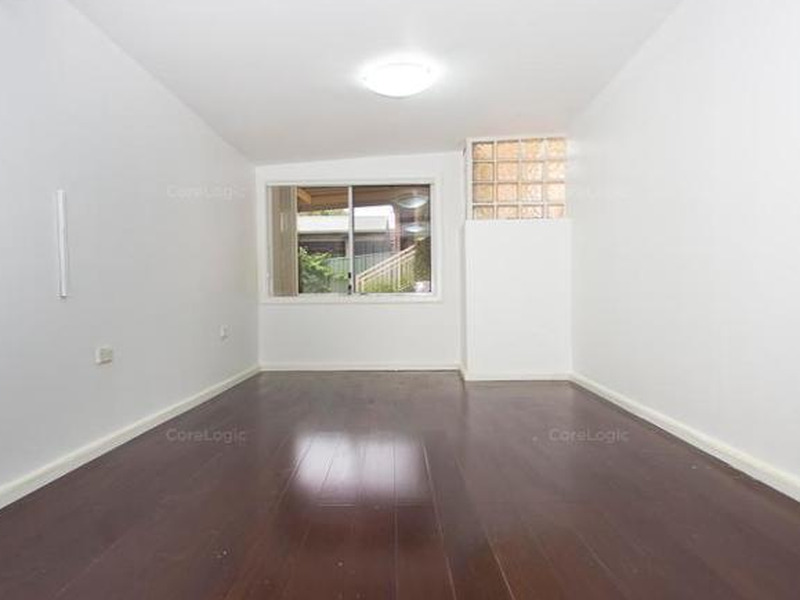 - Close to public transport for M2 Express city bus, Macquarie University and Parramatta. 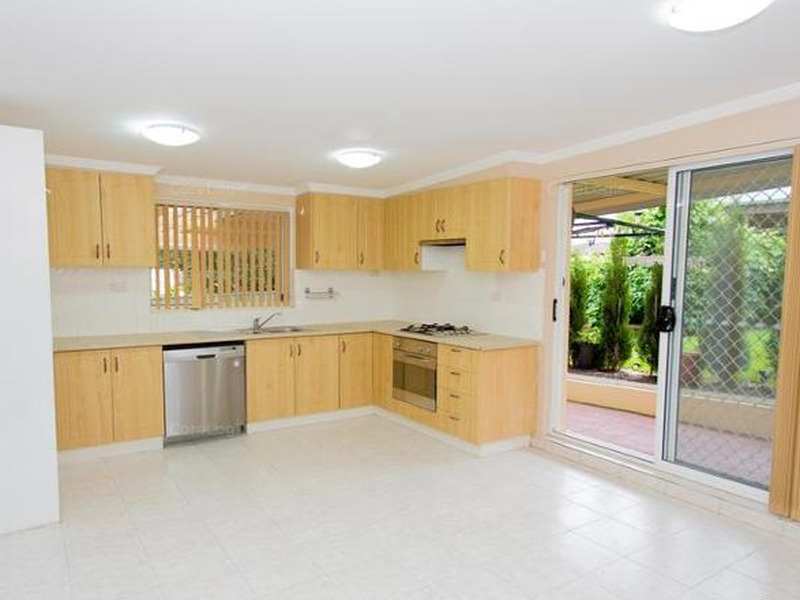 - tidy bathroom and kitchen. 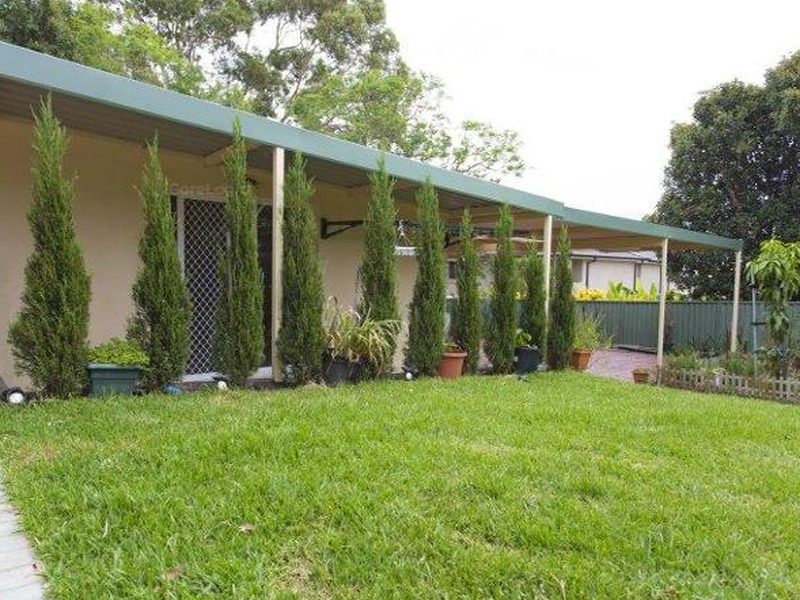 - Impressive backyard with an undercover entertaining area, lovely level lawn and established gardens. - Secure area, friendly neighbors. 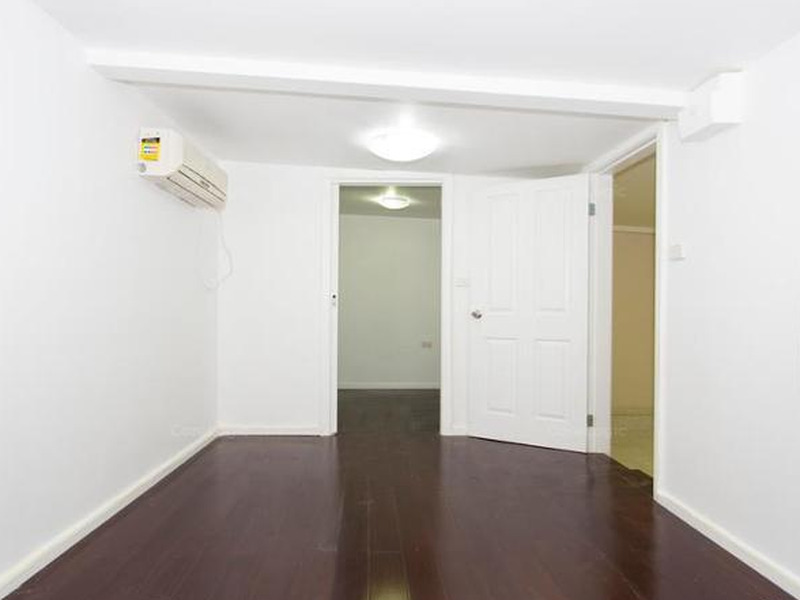 The rent includes water and wireless broadband internet.